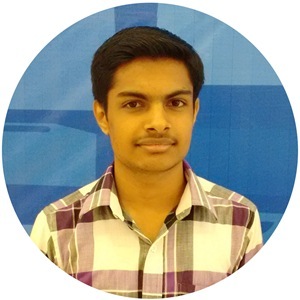 MP3 Download of Chennai Express MASHUP Full by DJ Kiran Kamath. 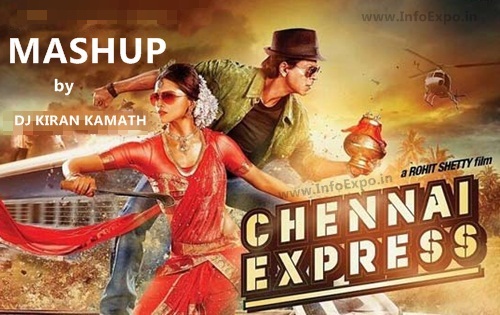 King of MASHUP mixes in India - DJ Kiran Kamath officially released new MASHUP Mix of the Chennai Express. Chennai Express MASHUP is complete mix of all the songs of the Sharukh's Romantic comedy movie Chennai Express. Read: Sunn Raha Hai from Romantic music film Aashiqui 2.